British music fans have a lot of discussion and debate ahead, as the winner has been announced for the 2016 Mercury Prize. 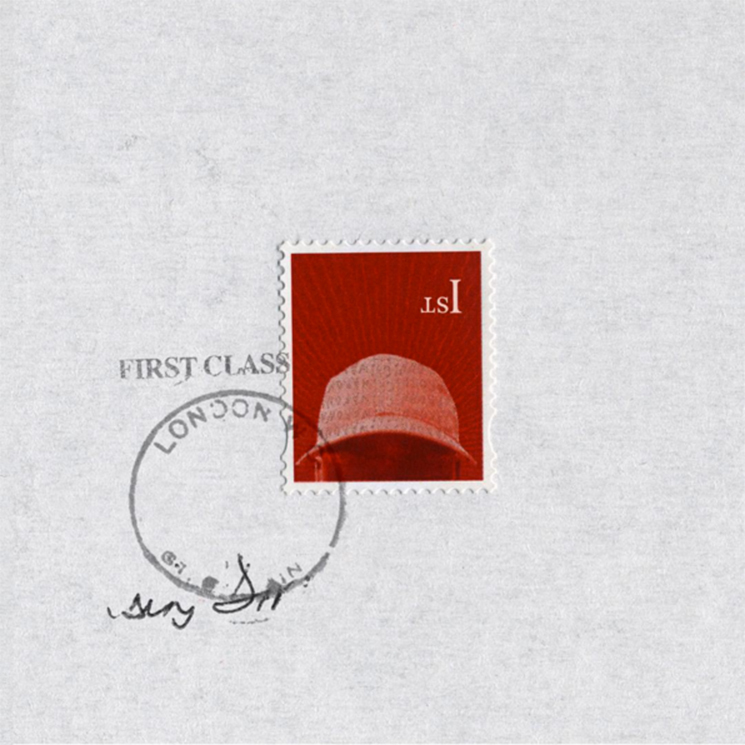 While many would have expected David Bowie to nab the honours for his swan song Blackstar, the award was handed to grime superstar Skepta for his Konnichiwa LP. The voting system for the Mercury Prize changed this year in that fans could select the first of six finalists from the shortlist of 12, with the remaining five and the ultimate winner being selected by the Mercury panel. The top fan choice was the 1975. Check out the full long list below.